Two pieces from my new series, Buried, were chosen for the first Juliet Art Museum Invitational Exhibition at the Clay Center for the Arts & Sciences in Charleston, WV. The exhibition runs March 21st-June 16th with an opening reception on March 21st from 7:30-9:30 pm and a closing reception on June 8th from 4-6:00 pm. A piece from my new series, Buried, is traveling to Athens, OH for 2, 3, 4: Dimensional Photographies, a biennial juried exhibition of alternative photography organized by Ohio University’s MFA Photography + Integrated Media department. The exhibition runs January 22-March 2, 2019. The Vanishing Points project is featured along with an extensive interview and background on the project on Velvet Eyes. In October 2018, I spent four amazing days exploring sites in the the Four Corners area of the American West. Over the next couple of months I will begin scanning, editing and adding these new images to the Vanishing Points project webpage. The Vanishing Points project was shortlisted for the Fotofilmic 18 competition and traveling exhibition. The project was also featured on their website. I was pleased to receive the 2017 Snowshoe Institute Award of Excellence for Scholarship in the Arts! The award is for outstanding faculty members in the College of Creative Arts at WVU and celebrates their current scholarship activity from the most recent two academic years. I'll be giving a presentation in conjunction with the award on March 8th at 4:00 PM in Bloch Hall of the Creative Arts Center. This brand spanking new piece, Buried - Beartooth Mountains, is headed to the 8th annual TAPPED exhibition at Manifest Gallery in Cincinnati, OH. 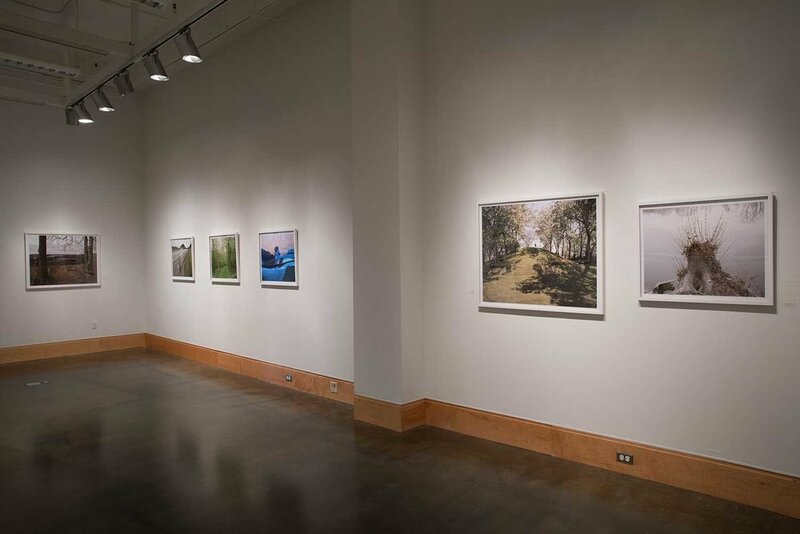 The nationally juried exhibit features artists alongside their professors. I'll be paired with former student standout Nathan Alexander Ward. The exhibit runs December 15, 2017-January 12, 2018 with a public reception scheduled for Friday, December 15th, from 6-9:00 PM. 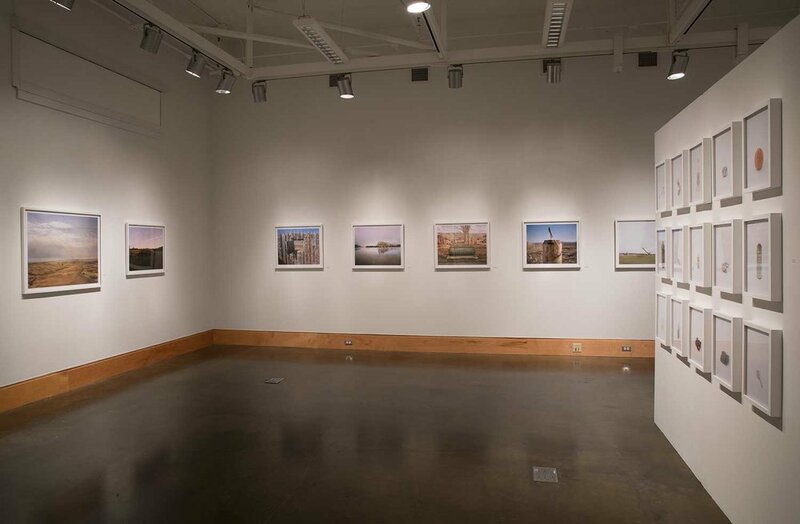 The Vanishing Points project is on view at the Rosefsky Gallery on the campus of Binghamton University in Binghamton, NY from October 26-December 1, 2017. An opening reception will take place from on Thursday, October 26th from 5-7:00 PM with a public lecture at 6:00 PM. The latest installment of my Vanishing Points project is hanging at Space 204 gallery on the campus of Vanderbilt University in Nashville, TN from August 24-September 27, 2017. A closing reception will take place on Wednesday, September 27th from 4-6:00 PM with an artist presentation at 3:00 PM. An image from the Vanishing Points series was selected for Candela Gallery's 6th annual juried exhibition, Unbound 6!, July 7-August 5, 2017 in Richmond, VA. 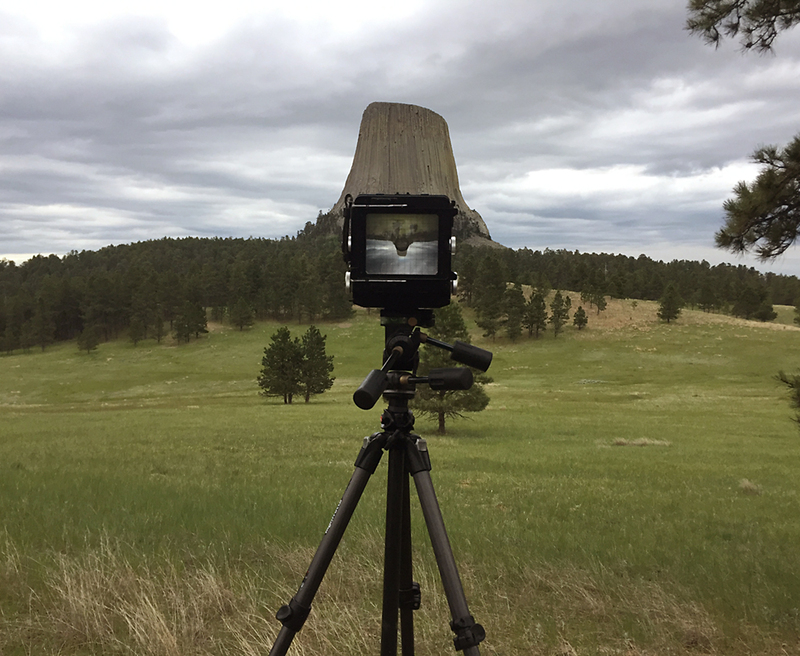 In May 2017, I spent a week exploring in and around the sacred Pahà Sàpa, or Black Hills, of Western South Dakota and Wyoming. Images are slowly being added to the Vanishing Points project. An image from a new series titled, My Apollo, was selected for Humble Art Foundation's, Alternative Facts, exhibition curated by the amazing Jon Feinstein. I highly recommend checking out all of HAF's digital exhibitions! On November 5, 2016 I will be speaking about The Upper Snake and Journey Water projects along with Darren Clark and Jonathan Long at the Society for Photographic Education Northwest Regional Conference in Seattle, WA. 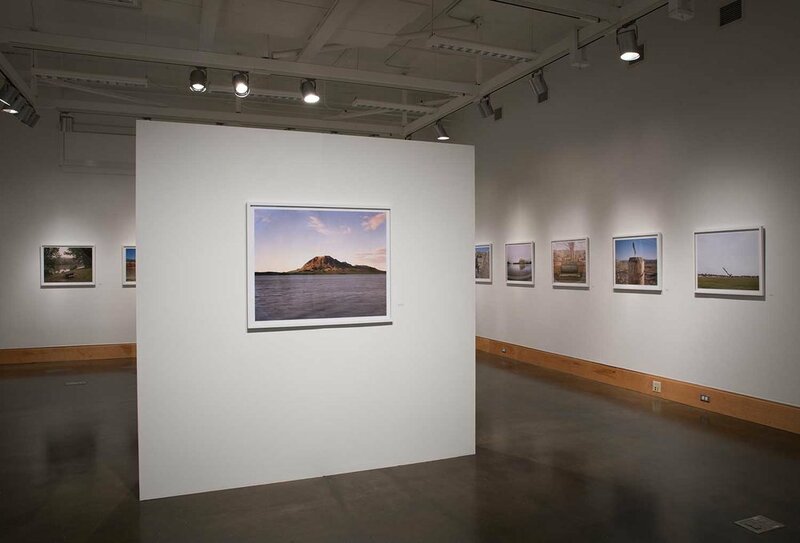 Work from the Vanishing Points series was selected for the 2016 National Photography Fellowship Exhibition, Developed Work, at the Midwest Center for Photography in Wichita, KS. The exhibition runs from October 28-November 11, 2016. On August 11, 2016 I will be sharing the The Upper Snake and Journey Water projects at the international Visible Evidence XXIII conference in Bozeman, MT. In August 2016 I spent a week visiting sacred lands and significant sites of Native American culture in portions of Wyoming and Montana. The photographs I made will eventually be added to the Vanishing Points project. I was selected for a two-week artist residency in May 2016 at the Ucross Foundation in remote northeastern Wyoming. The experience far exceeded my expectations and sparked an entirely new direction for my work. Happy and proud to participate in Punch Gallery's 10-Year Anniversary Exhibition, April 7-30, 2016! Some of my favorite people doing great work for the arts community in the NW. Here to There: An Exhibition by WVU School of Art and Design Faculty is on view March 19 - June 12, 2016 at the Huntington Museum of Art in Huntington, WV. Work from the Vanishing Points series is on display at Workspace Gallery in Lincoln, NE from March 4-May 5, 2016. The exhibit coincides with a visiting artist lecture at the University of Nebraska, Lincoln on Thursday, March 3rd at 5:30 PM.